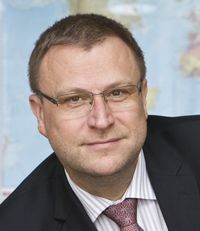 The Anglo-Belarusian Society invites its members and friends to a talk by the Slovak Ambassador to the United Kingdom HE Lubomir Rehak ‘Belarus in a European context’. For several yearsMr Rehak worked in Belarus as a diplomat and is fluent in Belarusian. The event will take place at the Slovak Embassy at 11 am on Saturday 19 November and will be followed by a reception. For security reasons only those registered for the event will be allowed into the Embassy building. To register, please complete this form no later than on Friday, 18 November.